Markus Henneke - PRIME AE Group, Inc.
A retired United States Air Force Civil Engineer Officer with over 25 years of military experience, Markus leads the business development efforts of PRIME’s Federal practice. He offers first-hand knowledge and insight into government operations, facility and infrastructure maintenance, and design/construction management. Throughout his military career, Markus built strong relationships with clients and partners in the Federal sector. 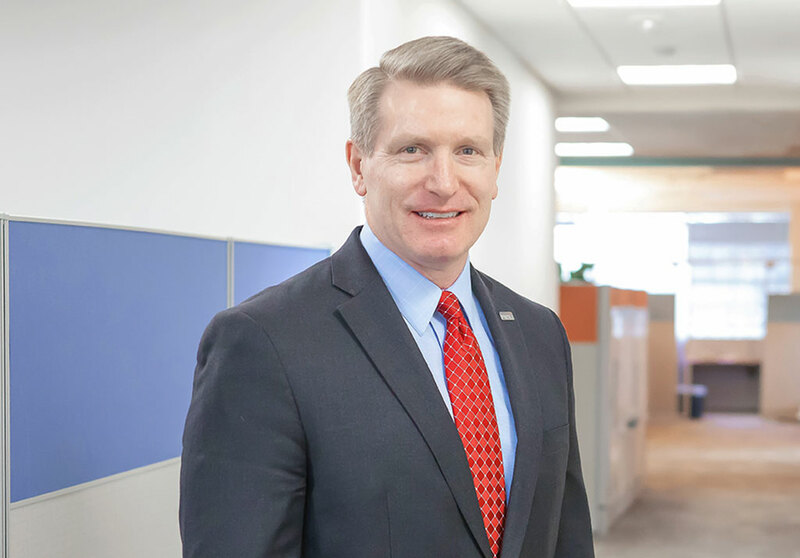 He is dedicated to continuing these relationships as he strengthens PRIME’s success in executing the project goals of federal agencies on a local and national basis. Based on my previous military experience, I understand the resource and schedule challenges that our Federal clients encounter to maintain their aging infrastructure. My focus is ensuring that PRIME provides our clients with the best possible support that is responsive to their needs, while ensuring top-quality products that are within budget and on schedule.